Source: Shanghai Yung Rong Refrigeration Equipment Engineering Co., Ltd.
Shanghai Snowy tall Banyan mushroom library project is located in Shanghai Fengxian district Technology Industrial Park, started in April 2011, completed in October 2011. The project covers an area of 300 acres of mushroom library more than 400, with mushroom training room, growth room, laboratory and a series of industrial cultivation of mushroom facilities. 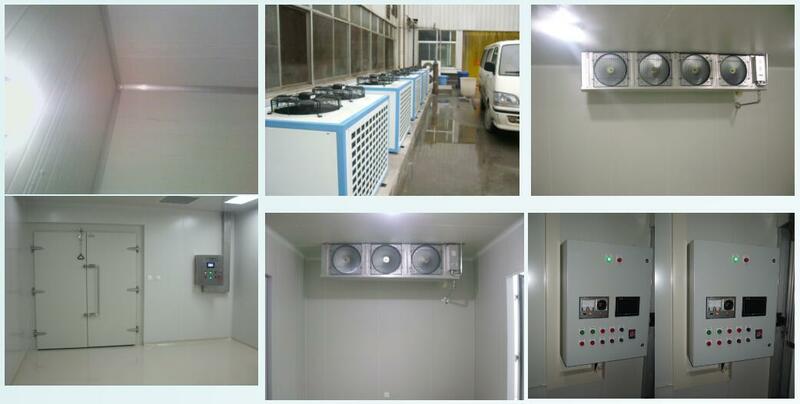 Refrigeration refrigerator using the United States Sikh, the United States BAC evaporative condenser, PLC automatic control system. Has a full-featured, high degree of automation features. Is the highest degree of industrialization of mushroom production leading enterprises.